For many of them, it’s their first time cheering. But since then, they’ve become like sisters. But now, they need the community's help to prove "they can still be amazing, even when their circumstances are not as great." 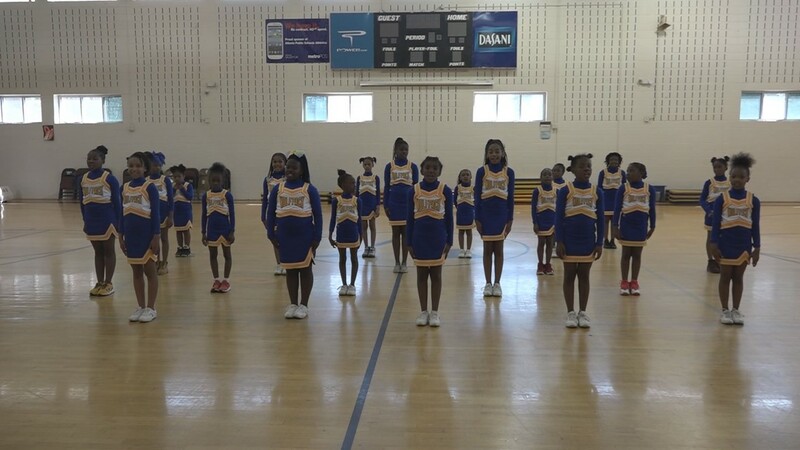 ATLANTA — It’s a great success story about young women from one of Atlanta’s roughest neighborhoods overcoming the odds through cheerleading. The team is at Kindezi Gideons Elementary in the Pittsburg community in Atlanta. The school was taken over last year by a charter school program because of low test scores and behavioral problems. 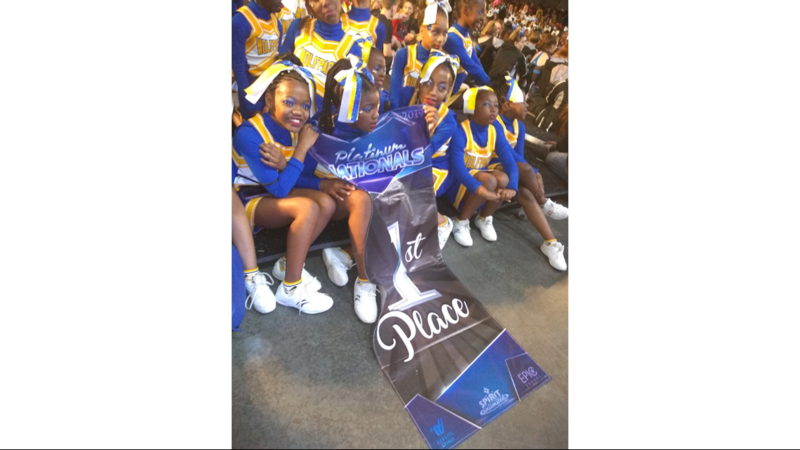 It’s a place you may not expect to find a competitive cheer team, especially when you consider the cost of these competitions. But the team has one heck of a coach who is helping girls see that there’s life beyond their neighborhood. 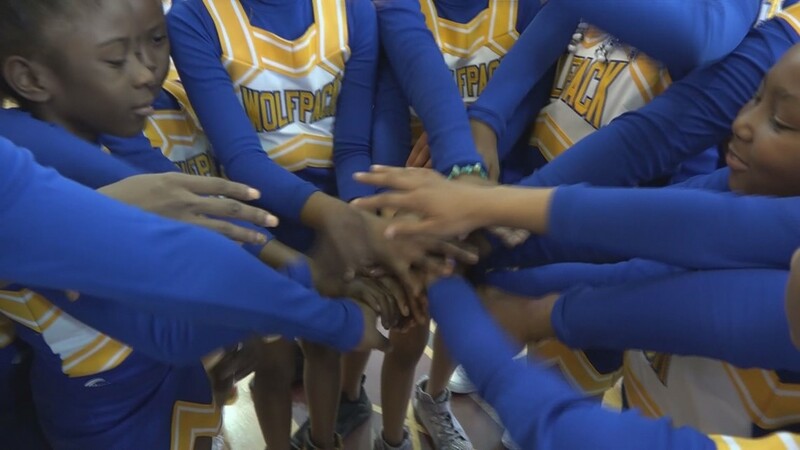 “There’s just not a lot of opportunity, so I wanted them to realize you have dreams and they can come true,” Coach Gabrielle Abrams explained to 11Alive's Ashley Johnson. She leads the Wolfpack Dream Team. She said the name was inspired by the girls she leads. 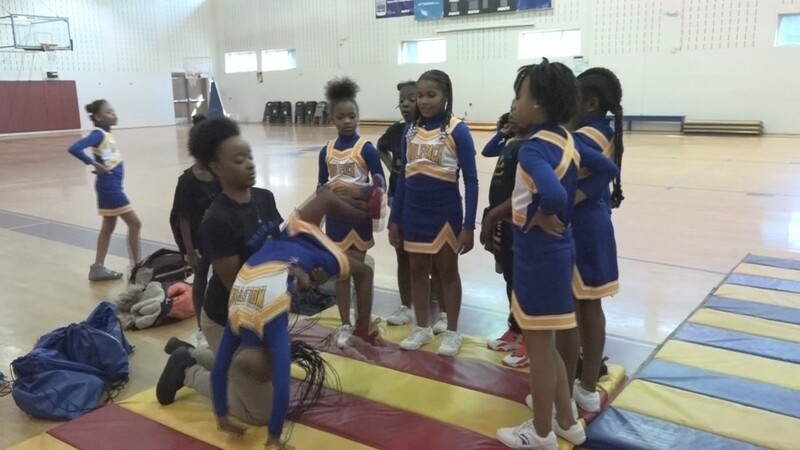 For many of them, it’s their first time cheering, and it’s helped build confidence for girls like Jazmine Jones. “It’s helped me a lot because normally I don’t like being in front of people,” she explained. But since then, they’ve become like sisters. “My coach – what she means to me is … she’s like a sister, a mother and an auntie,” one cheerleader explained. For Abrams, the sentiment warms her heart. “I don’t have any kids, so they just called me ‘mama,’ and I’m like, ‘I’m not your mama’,” she joked. But in two weeks, this dream team will compete against some of the best in their first major competition at the Georgia International Convention Center– proving that where you come from doesn’t determine where you’ll go. But they'll need some help getting there. The competition will feature teams from all over Georgia and neighboring states, but Abrams said they're at a slight disadvantage because money is tight for many of the girls' families. "The girls understand that and are fighting and pushing to show that they can still be amazing, even when their circumstances are not as great," Abrams said. 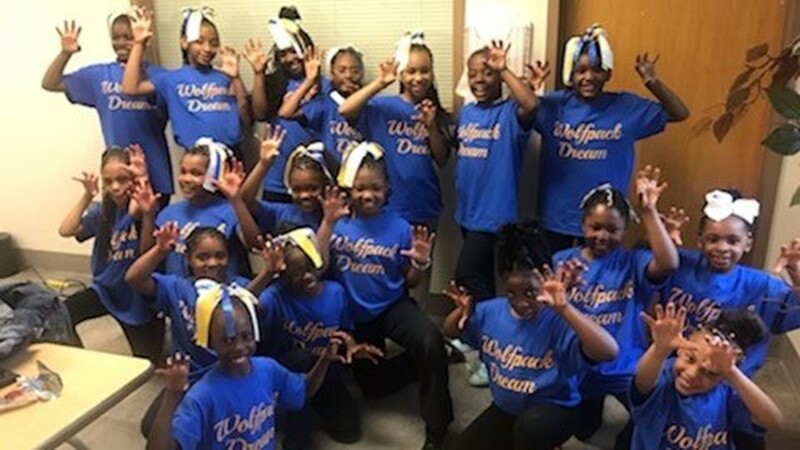 So, they're turning to the community in hopes that they can get their support to cover the costs of food, travel and other cheerleading items they need, like shoes and ribbons. But more than finances, they hope the community will come out to support them as they try to compete to win. "They want to prove that we can defy all the odds," Abrams said. The competition is April 6 at the Georgia International Convention Center in College Park.